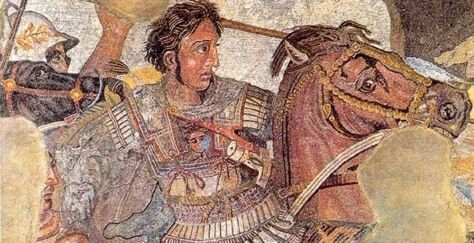 Alexander the Great: not first at Alexandria? Alexandria was founded by Alexander the Great in 331 B.C. But in the past few years, scientists have found fragments of ceramics and traces of lead in sediments in the area that predate Alexander's arrival by several hundred years, suggesting others got there first.